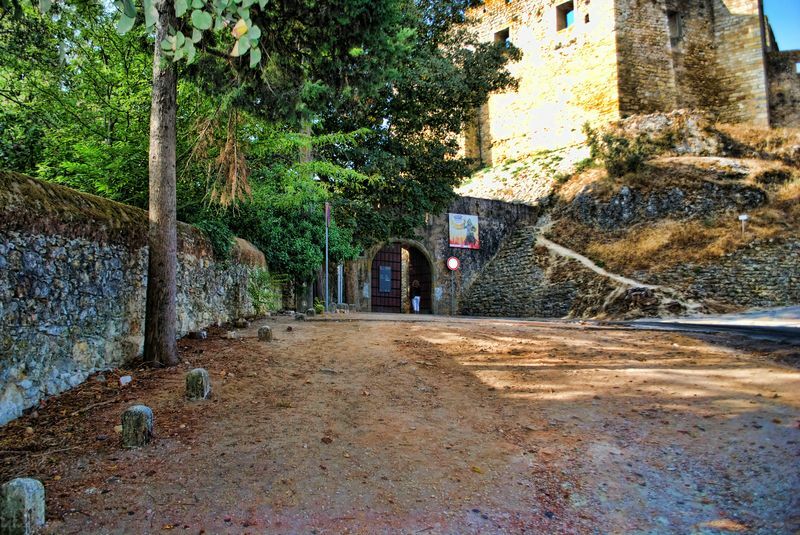 You may have noticed that in this topic, I am trying to publish photos that follow our walk (my family and I) from Calçada de São Tiago in the town, to the Castle of Tomar. 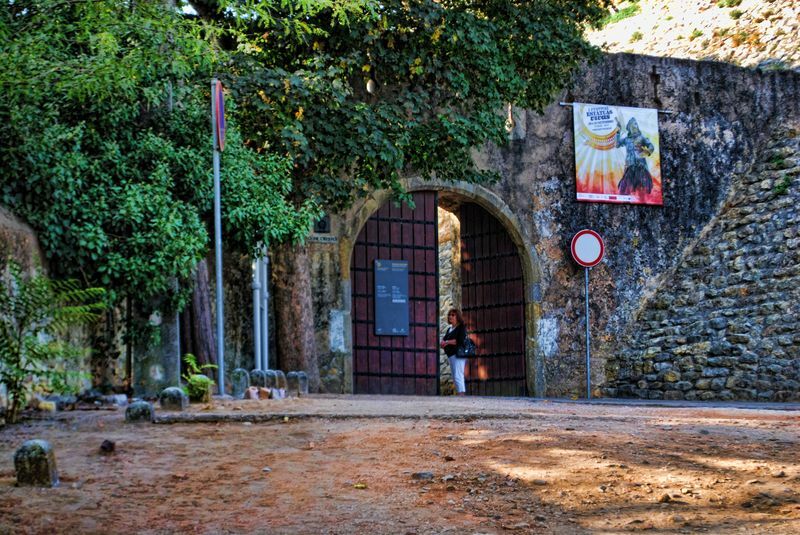 This collection of photos (Please click HERE) begins at São Tiago Roadway, which then connects to the road that leads to the hill where the Castle was built more than 800 hundred years ago (1160) by Gualdim Pais, the Grand Master of the Order of Knights Templar. 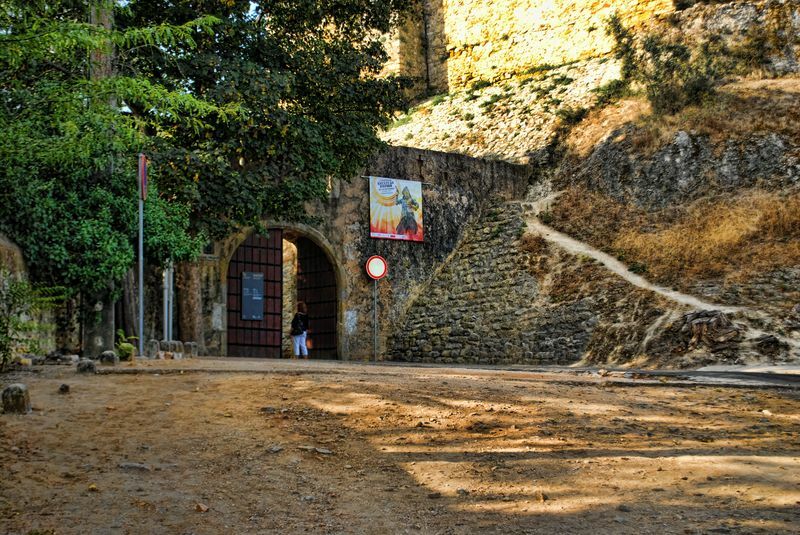 As you can see, this is the stage where we are arriving at the gate of the Castle of Tomar. In the distance I can now see the the gate of the Castle of the Knights Templar in Tomar. My wife is already there waiting for me and my son is already inside.